I have been actually dying to post this. Took a day off and visited the Philatelic Exhibition at Anna Road Head Post Office in Chennai today. Got to know how Philately is actually done. I have been collecting stamps right from Class IV, but that was in an unorganised fashion. And after Class X due to 'Public Exams' I discontinued this hobby. 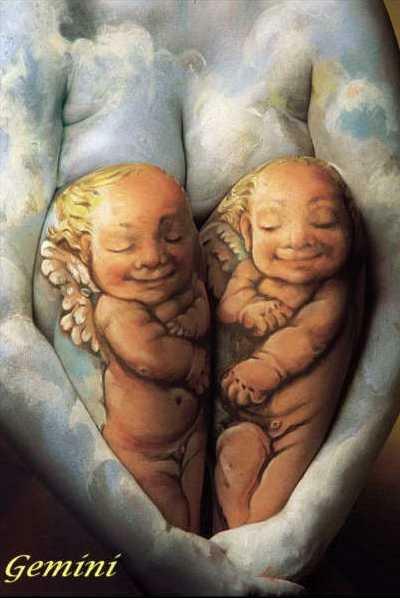 I used to gather whatever I could lay my hands upon. 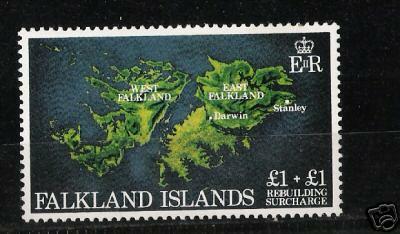 For me Philately was getting stamps of 'rare' foreign countries and putting it in my album. God knows how many valuable Indian stamps I have let go. Anyway, Philately it seems is not just collecting stamps and putting it in a scrap book or stamp album just for the heck of it. And it is not just collecting stamps alone - it includes collecting Postal Stationery like Post Cards, Air Mail etc., First Day Covers, Miniature Sheets and Special Cancellations. One has to develop a keen interest in a particular subject and start collecting stamps/postal stationery associated with it. The most important thing is the presentation of your stamps(that is of course you have a good collection and of course when you want to take part in a competition). You have to have a plan for displaying your stamps and the theme that you have taken should be vibrant throughout your presentation. There were few displays at the exhibition today. The most striking of them was the presentation of stamps on Gandhiji. I was surprised to know that Gandhiji holds the record till date for being featured in stamps of...more than 90 different countries. Even lesser known countries like Mali, Central African Republic, Senegal, Chad etc., have released stamps on Gandhiji. Another interesting thing which I got to know is that in many countries, people think that Indira Gandhi is the daughter of Mahatma Gandhi. Also Gandhiji is considered to be a Hero among the African nations for his role and service during the Anglo-Boer war between the British and the Dutch Settlers. It seems Gandhiji served as a stretcher attendant to carry wounded patients and soldiers during this war. The exhibitor who had put up this presentation was also a proud owner of an envelope written by Gandhiji to his Grandfather. Some philatelic terms which I picked up during the exhibition. 2. Cancellation - The seal which the Post Office puts on top of a stamp to make it used. 3. Special Cancellations - These are special seals which are available at a post office on the day of release of a new stamp. For example a special cancellation available at a Post Office in Tanjore may have the Brihadeeswara Temple mark. 4. Miniature Sheets - These are special sheets which are released by the Postal department for the benefit of the Philatelists. A miniature sheet may have a small number of stamps on a particular subject, instead of the usual 100 that we get to see in the Post Offices. 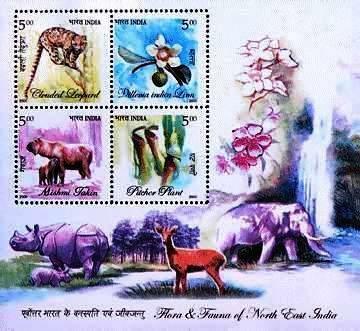 For example a Miniature sheet on Flora and Fauna of North East India may have four different stamps on a single sheet. 5. First Day Covers - These are special covers brought out by the Postal Department to commemorate a special ocassion. 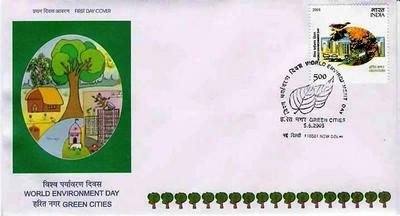 For example a First Day Cover was brought out during the release of the stamp on World Environment Day. Please note the Special Cancellation on the image below, its shaped like a leaf. All said and done, it was now my turn to select on my themes. Topical philately is widely acclaimed and it helps you in knowing deep about a particular topic. I wanted to try something new and Googling led me to CartoPhilately(Maps on Stamps). Sounds great...but too difficult to get stamps featuring Maps. If any of you have such stamps(any country - Mint or Used), Iam willing to exchange from my own collection or change it for some cash. Here is what Iam looking for. I have taken up Cartophilately as my main theme and since there is a dearth of stamps on this topic Iam also planning to collect on Indian Railways and Indian Flora. Let me see how long my ever wavering mind keeps this passion alive! There is no dearth of stamps for the CartoPhilatelist. The check list prepared by the CartoPhilatelic society has over 25000 individual entries.